Who doesn't love bite sized appetizers? We especially love the ones that are hearty enough to be a meaningful bite. 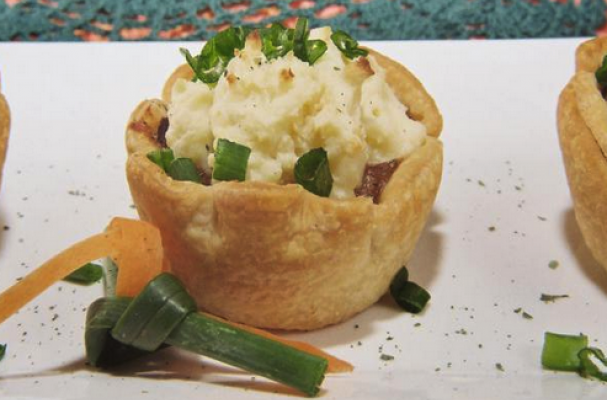 These Pot Roast Shepherd's Pie Tarts are small but mighty. You will love all the savory flavors in every mouthful.